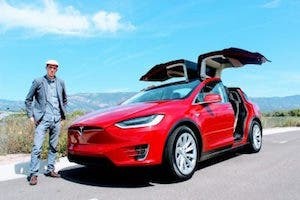 The prices of Tesla’s vehicles have been bobbing up and down lately — to the tune of several thousand dollars in each direction. As of today, they have reached what feels like an equilibrium. 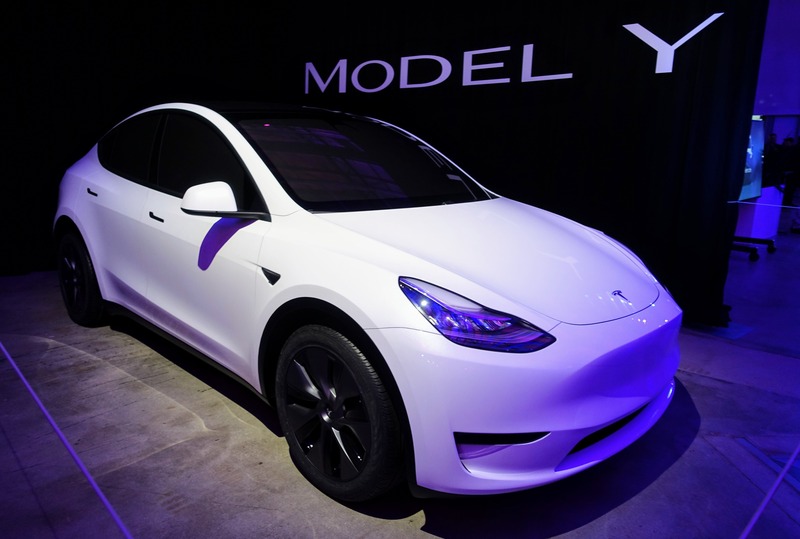 At the current prices, Tesla’s new Model Y CUV, slated for its first deliveries in the fall of 2020, aren’t too far off from the platform it was built on, the Tesla Model 3. Our very own Paul Fosse noticed earlier today that the best value for the Model Y, when compared to the smaller Model 3, seems to be the Performance build, which is only $500 more than the Model 3. That’s an impressively small delta for a car that’s 10% bigger. 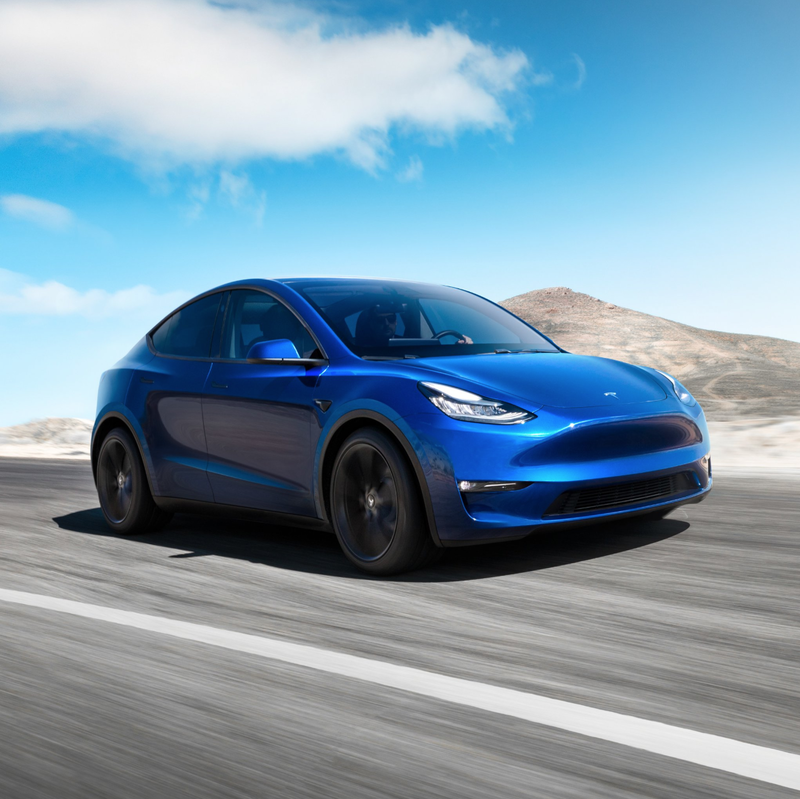 All of the other trims of the Model Y are $2,500 more than the Model 3, so whether the more affordable upgrade for the Performance configuration is a fluke or not, it’s live right now, so it might be worth locking in the price ASAP, before Tesla changes its mind and gives the prices another tweak. 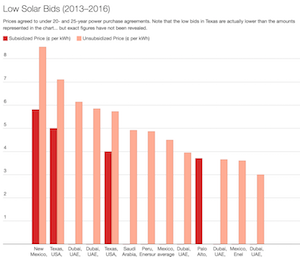 Most recently, Tesla publicly stated that it would be closing many of its store locations and shifting toward 100% online sales. 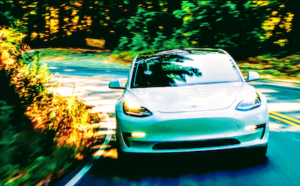 The move was made in order to reach Tesla’s target price point of $35,000 for the 220-mile Tesla Model 3 Standard Range and simultaneously allowed the company to slash prices across its entire vehicle portfolio significantly. The move was met with excitement from prospective customers and frustration from recent buyers, who saw the value of their new vehicles drop anywhere from a few thousand to tens of thousands of dollars overnight. Tesla placated owners with offers of discounted Autopilot and Full-Self Driving software, but then backpedaled a few days later, announcing that it would only close about half of the previously targeted stores. 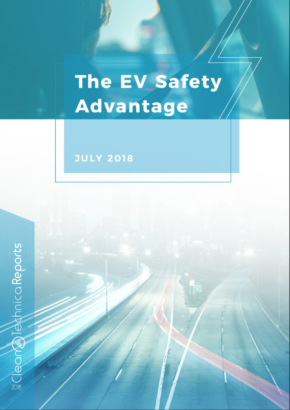 The company was forced to walk its prices back up 3% to account for the extra stores, resulting in what effectively turned out to be a short-term fire sale on its vehicles and software. Many speculated that the waffling around pricing in recent weeks was merely an attempt to lure in more buyers in a push to offset the additional in-transit inventory that the company had to absorb from shipping thousands of new Tesla Model 3s to China and Europe in Q1 2019. However you want to slice it, the current prices have the Model Y Performance looking mighty attractive compared to its smaller Model 3 sibling. I’m perfectly happy in our Tesla Model 3, but I’m not saying that I wouldn’t trade up to a Model Y if the right opportunity presented itself. 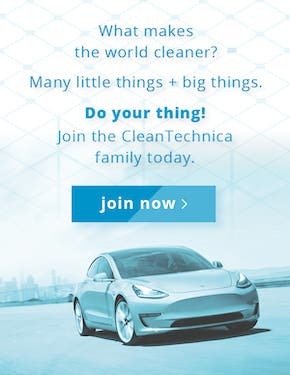 Hatchbacks are insanely functional and the extra storage space would definitely come in handy with all the crazy activities we end up undertaking as a family and for CleanTechnica.